In the wake of the recent motorized doping scandal involving the young, Belgian rider, Femke Van den Driessche, who was found to be in possession of a bike containing a hidden motor at this month’s women’s U23 Cyclocross World Championships in Zolder, Belgium, the European Cycling Union is urging cycling’s governing body to take swifter action in the case. Van den Driessche denies that the bike in question was hers, claiming that it belonged to a family friend, Nico Van Milder, which inadvertently got mixed up by her mechanic. The case is now before the UCI’s disciplinary commission, and if Van den Driessche, along with any member of her team is deemed guilty, they could face a minimum of a six-month ban and a fine of 20,000 Swiss Francs. “It goes without saying that the cyclist in question shall be called to a UCI disciplinary hearing to answer for her actions. But beyond this, it is essential to determine how such fraud occurred and who the accomplices were,” continued the statement. With the road racing season underway, to include the Olympics Games in Rio, now more than ever, the UEC is putting pressure on the UCI to step up its enforcement in the fight against motorized doping. 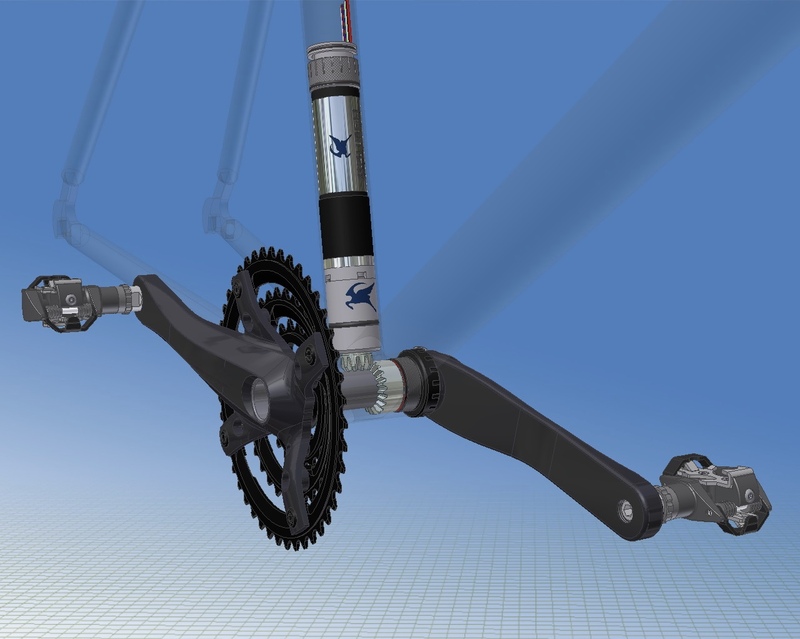 Along with all the other cycling families, the European Cycling Union (UEC) has regrettably learned of an infringement of International Cycling Union regulations, an instance of technological fraud, discovered following the UCI Women Under 23 Cyclo-cross World Championship on January 30. This sad event strikes a blow to the credibility of our sport, and reminds us that our organizations must be relentless in the fight against all types of fraud, whether chemical or technological. We must be intransigent in the defense of our values. The news of 30 January 2016 calls for fast, tough and effective action by all of our cycling families, especially our governing bodies. Because the accused cyclist is a European champion, and given the considerable harm that this affair has caused to our sport in general and European cycling in particular, the UCI is consulting with legal counsel to see what action can be taken, and against whom. It goes without saying that the cyclist in question shall be called to a UCI disciplinary hearing to answer for her actions. But beyond this, it is essential to determine how such fraud occurred and who the accomplices were. 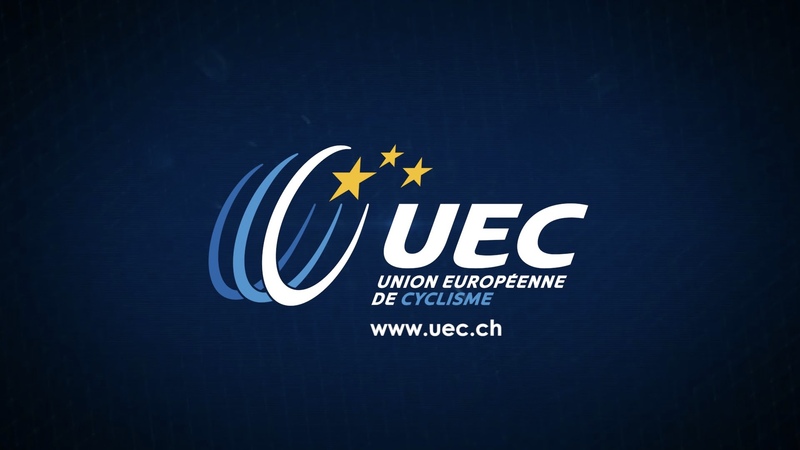 The European Cycling Union urges the UCI to move swiftly in the coming weeks to step up strict checks before and after races, to put an end to the growing climate of suspicion and preserve the image of cycling. Now, more than ever, especially in an Olympic year, everything must be done to closely inspect bicycles and wheels, as the European Cycling Union first proposed on 20 July 2015. The European Cycling Union is developing an action plan, to be examined at our annual meeting in March 2016, and then submitted to the UCI. The aim is to effectively prevent all types of fraud. Any attempt at cheating threatens the very lifeblood of our sport.